We have decided to organize the marketing area of Creativechain and share with our community the expectations and objectives we have for 2018-2019. 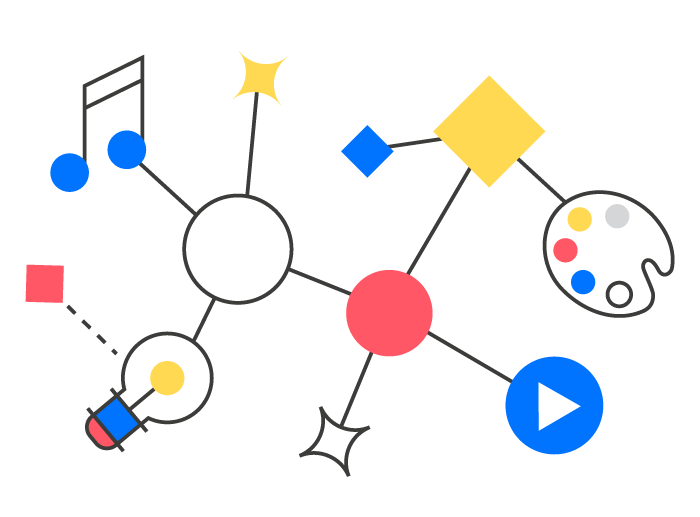 The main objective is to position the social network Crea as the main reference network between artists and creatives that are initiated in the universe of decentralization and monetization in cryptocurrencies. To achieve our goal and generate a network effect, we need to reach different types of users that require different and specific marketing actions, which is why we have divided our strategy into three blocks of target audiences. The Creativechain team will use all possible resources to optimize the performance of each of the actions we carry out. Each strategy requires a different periodicity and these can be repeated and optimized according to the results obtained. Users who create and distribute artistic content in all disciplines in an amateur way. Artists recognized in other social networks of the artistic sector. 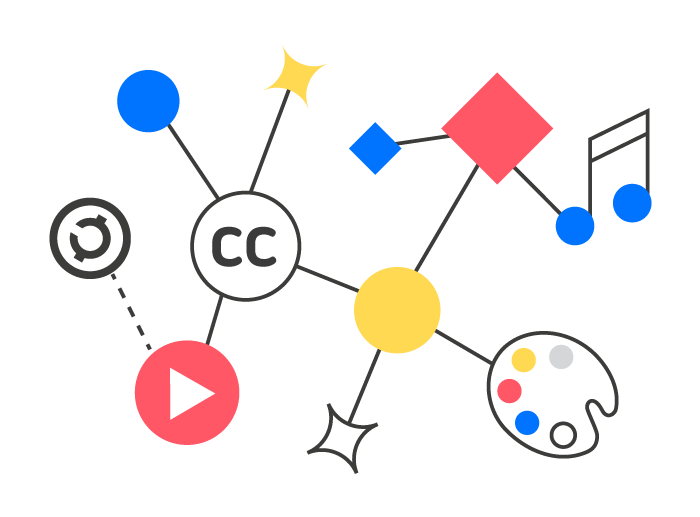 Producers of digital content that apply Creative Commons licenses in their creative works. People interested in content distribution licenses. People interested in blockchain technology and with little knowledge about it. Students of any artistic discipline focused on digital production. Users who actively participate in art challenges, competitions or art calls. Users and web readers of news about technology, gadgets. Attract potential users interested in the distribution of cultural content through social networks based on the blockchain. Create more dynamism in the platform and increase the number of publications and their quality in artistic terms. Bring the concept of blockchain to the community of artists who do not know it and can understand its advantages. Increase the number of active users on the platform. Increase the number of followers in our social networks. Increase the number of subscribers to our newsletter. Increase the traffic to our web platform. Organically position the web platform in the main search engines. Recognition by official organisms and media of reference in the environment of decentralized technologies. Creative actions of guerrilla marketing. PPC advertisement on affiliate networks of arts. Frequent sending of press releases to media in the art sector. Influencers marketing on social media and arts media. Sponsorship of festivals and events in the cultural sector. In this block, all available resources will be used to attract users from each of the artistic disciplines to the social network. Creatives that are financed through microfinance platforms, crowdfunding, micro-donations or similar. Attract potential users within each artistic discipline to use the social network CREA as the perfect tool to distribute their work and generate a community of followers. Get references in specialized media in the main artistic disciplines. Bring the blockchain concept to the communities of each creative discipline so that they can understand its advantages. Increase the number of professional users who publish their content on the social network CREA. Position the social network as a reference between artists and creatives who join for the first time a blockchain platform. Press releases in specialized media in each artistic discipline. PPC ads in art affiliate networks. Launch of a promotional video of CREA. Challenges of art in Discord by disciplines of each channel. Influencers marketing in social networks and media. The Gamma. Monthly rewards program for each discipline or artistic style. Conferences in schools, workshops and universities of the sector. Sponsor events in the sector. Users with a long history in the environment of cryptocurrencies. New users in the universe of cryptocurrencies that want to monetize their creative productions. Users of the exchanges where the CREA cryptocurrency is available. New users in the universe of cryptocurrencies. Traders and users of the exchanges. Crypto users with artistic concerns (cryptoartists). Users with knowledge of the blockchain technology. Programmers and users who understand the development of the cryptocurrency code. Attract users of the crypto environment to our platform through social networks based on the blockchain. Create more dynamism in the platform and increase the number of publications related to the art sector and the blockchain. Create a user base that participates as delegated nodes, develop new implementations or dapps on the CREA blockchain. Attract users of the crypto environment to our social networks. Get more mentions of the currency in social networks. Get more mentions of the currency in media about cryptocurrencies and the blockchain universe. Distribute the currency as much as possible. 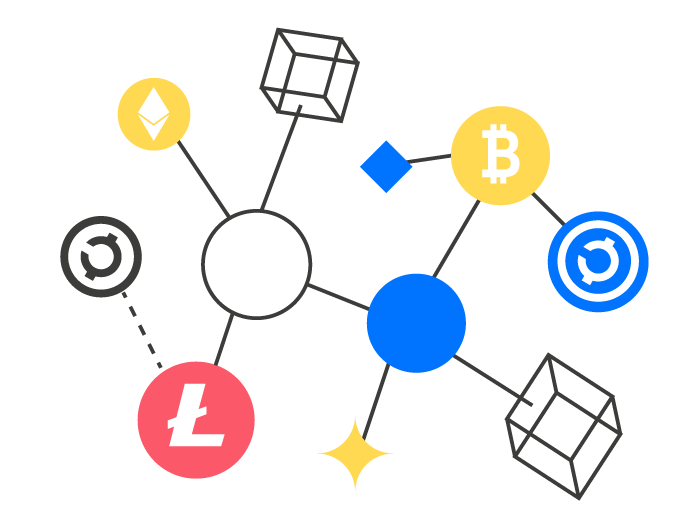 Get CREA on new exchanges so that the cryptocurrency and consequently the project get more visibility. Launch of a promotional video of CREA that focuses on explaining the protocol and its use cases. Press releases on crypto media. Influencer marketing on Twitter, Steemit, Medium, Quora and Bitcointalk. Rebranding and promotion of CREA in reference sites. Get CREA listed on at least two new exchanges. Get CREA listed on at least one major exchange. Get CREA listed on one Asian exchange. Get CREA listed on more DEX. Update of the whitepaper and translate it in more languages. Expand marketing team specialized in the crypto sector.